Mobile applications – an important tool for modern business. 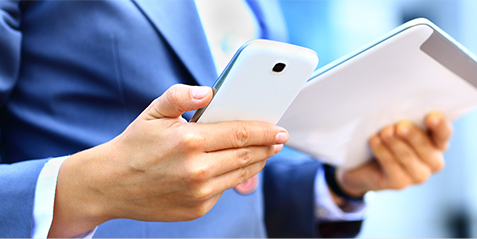 PolarFoxSoft has solutions for working with electronic documents on mobile devices based on Android OS. Our experts can suffer any functional of accounting system to employees tablets or smartphones, enabling to do business anywhere in the world.